Posted in: Events/Comps, News. Tagged: comp, easy, kendama, street. 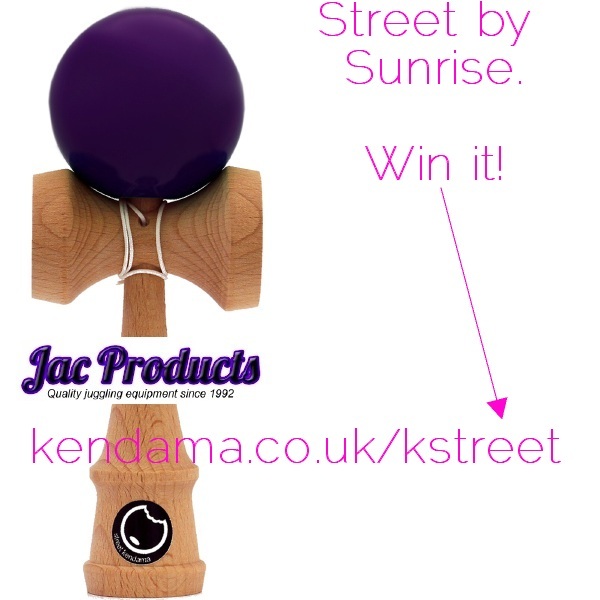 Want to win a kendama? Of course you do! So go to http://kendama/co.uk/kstreet pronto!